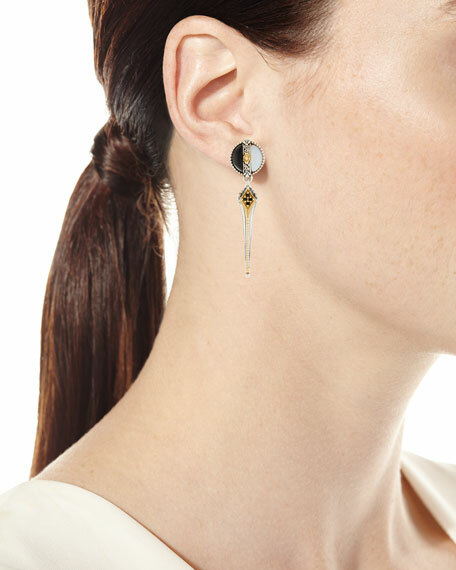 Thetis dangle earrings from Konstantino. Round post with black and white agate. 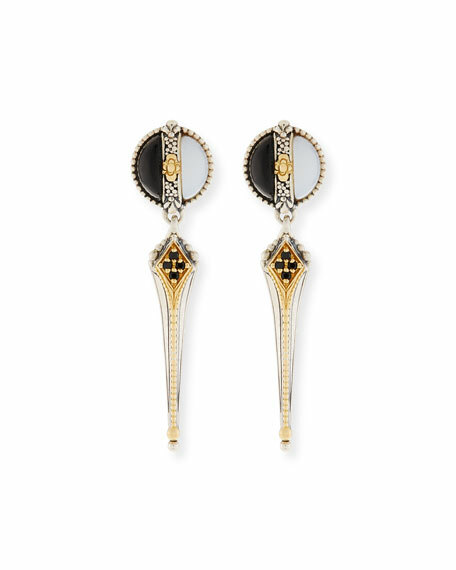 Linear drop with black spinel accents. 10.08 total combined carat weight. For in-store inquiries, use sku #2490693.